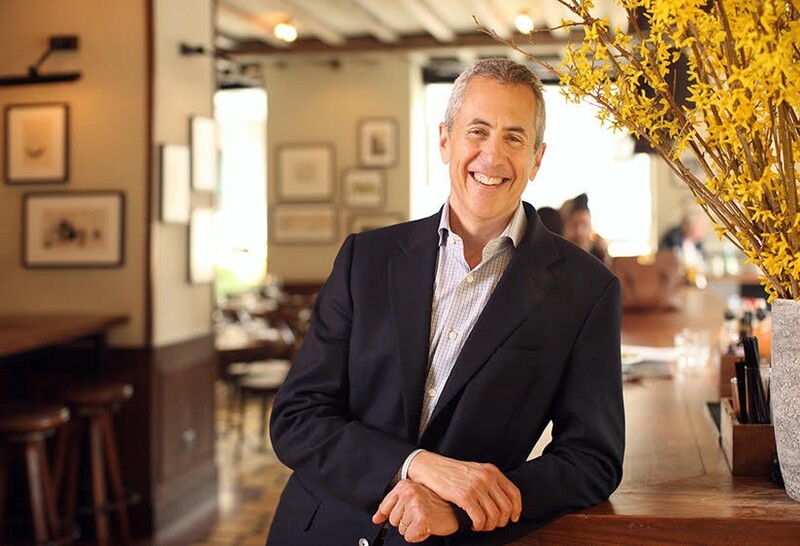 Danny Meyer: I pick up my iPad and read the news via Twitter. I also scan emails that have arrived overnight for issues I need to address. Then I check weather, Asian/European stock markets, sports scores, and, of course, review my day ahead. DM: Going to the gym (three mornings each week; running on the weekends). DM: No. It charges overnight away from my bed. But… my iPad is close by. DM: I abhor email. I read it in the morning and throughout the day. I have a fantastic assistant who reads all of my email and responds to many with a CC to me. That way, we can advance topics, and I can know when to add my two cents. I do a lot of thanking on email, and try to be thoughtful about that. DM: Usually I think of someone in my family, or a close friend I’d like to call. And then I call! DM: Tired — almost always. But I love what I do so much that I’ve rarely felt burned out. Restaurateur, always Setting the Table.